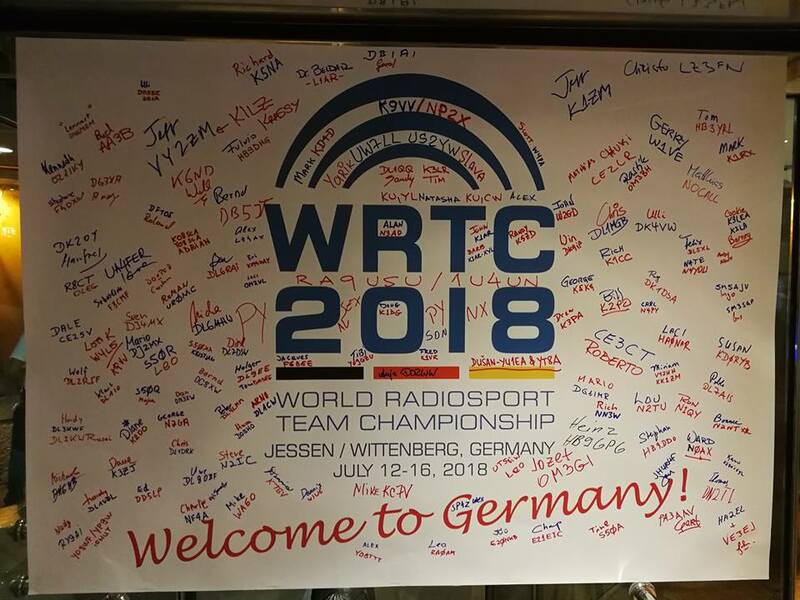 A well kept secret of the WRTC-2018 to be held in Germany next weekend finally was revealed last night. Some minutes after midnight local time, the German regulatory authority BNETZA (similar to the OFCOM in the UK) published an official statement concerning the assignation of special callsigns to the participants of the competition. 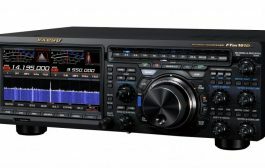 According to that statement, the call sign block Y2A to Y9Z can be used by the contesters. 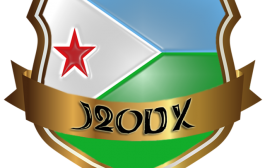 There will be a lottery which team gets what callsign before the contest starts. The Y2 block was formerly used by communist East Germany, the late “German Democratic Repbublic” which perished in 1990. For more than 28 years, these old call signs have never been issued again until now. 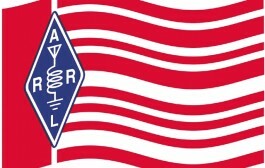 RADIO DARC, the voice of the German Amateur Radio Club, will broadcast a special DX magazine to North America on Saturday, 14th of July from 11:00 – 13:00 hrs UTC and will cover all background information concerning the WRTC. 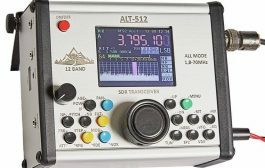 A rented 300 kW transmitter on 13860 kHz will be used. 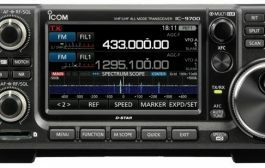 For Europe, the frequency is 6070 kHz with 300 kW also.